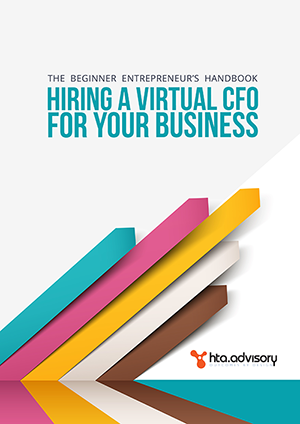 Learn how to establish financial goals and interpret your financial performance by hiring a virtual CFO. When you think of a CFO, you would probably imagine someone working in a big corporation, decked out in an expensive suit and making large sums of money. However, a CFO doesn’t always have to be like that. They can work for a small business like yours – and you don’t have to pay them exorbitant wages, either!